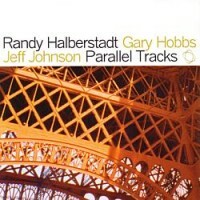 Pianist, arranger, composer, and author Randy Halberstadt combines with bassist Jeff Johnson and drummer Gary Hobbs for new takes on a beautiful set of standards (Touch of Your Lips, Moonray, Everything I Love), originals and even Chopin’s Nocturne in C# Minor. Known for his versatililty, advanced rhythmic concepts and sensitive approach, Halberstadt has been a favorite for years as a sideman backing up Herb Ellis, Sheila Jordan, Buddy DeFranco & Bobby Shew. 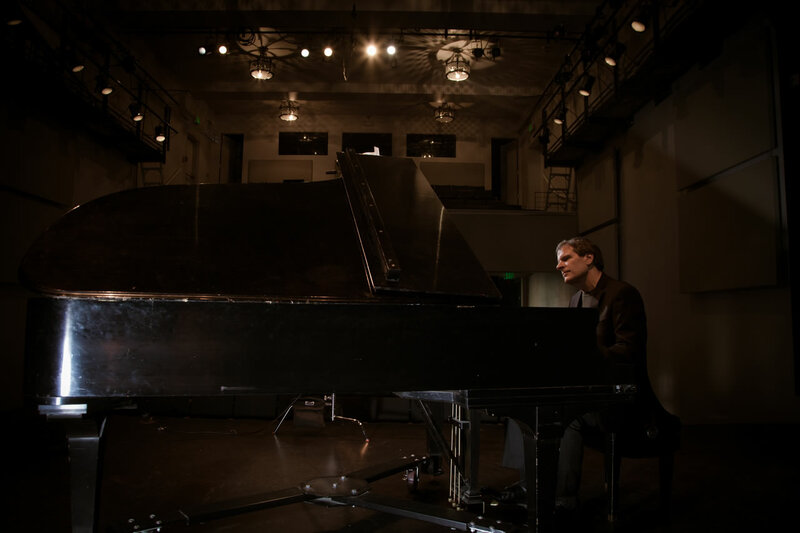 He appears on the latest recording by Mimi Fox and recently toured Israel with Meredith d’Ambrosio. Read the All About Jazz review of Parallel Tracks by Dan McClenaghan!